VANCOUVER, B.C. 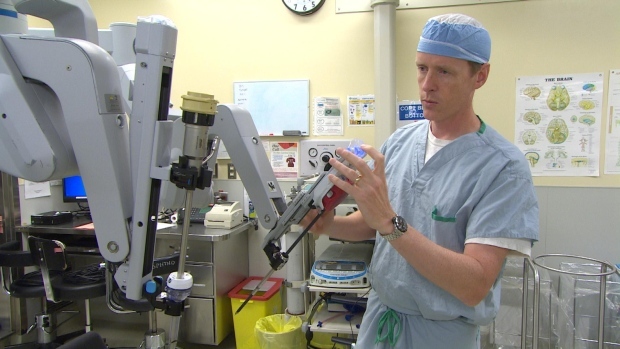 – “Vancouver General Hospital is getting a new $4 million robot-assisted surgery system to conduct minimally invasive surgeries, which it says help speed patient recovery times. “Vancouver Coastal Health is purchasing the $4 million system with help from private donations. It received a gift of $1 million from Hollyburn Properties and the Sander family. Read the full article by Cory Correia on CBC News here.